A great new product benchcrafted in house weighing only 18 pounds. "BenchCrafting" is the old English way of hand producing Tack where one master craftsman is involved with every aspect of the manufacturing process. Made on our ORIGINAL Tennessean Gaited Horse Tree manufactured to our specifications by Steele Saddle Tree Company. 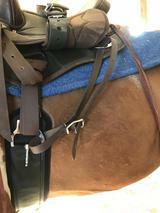 Soft, but tough, calfskin is used in the construction of the cushioned panels throughout the entire saddle with a tough 1000 Denier- Water Resistant backing not found on other leather saddles. This backing provides a barrier in protecting the under side of all areas of the saddle adding years of life to your saddle. The skirts are foam blocked to aid in comfort and fit for the horse, The skirt fleece matches the saddle with added quality. The TPS seating system provides extra comfort for the rider. Skirt measures 24" front to back. Diamond and I love her new saddle!! Perfect fit for Diamond and myself. Allows Diamond to gait unrestricted and the seat puts me in a comfortable, correct position. 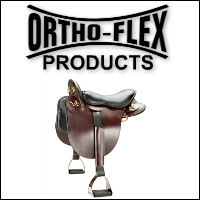 The quality and craftsmanship ensures that we will be enjoying this saddle for many years!!! Matt with The National Bridle Company was extremely helpful and knowledgeable, giving me much needed guidance and advice throughout the ordering process. Thanks Matt. After speaking with a fellow Tennessee Walking Horse owner about saddles, I was convinced I had to try a Tennessean Saddle for my boy. I'm glad I did! 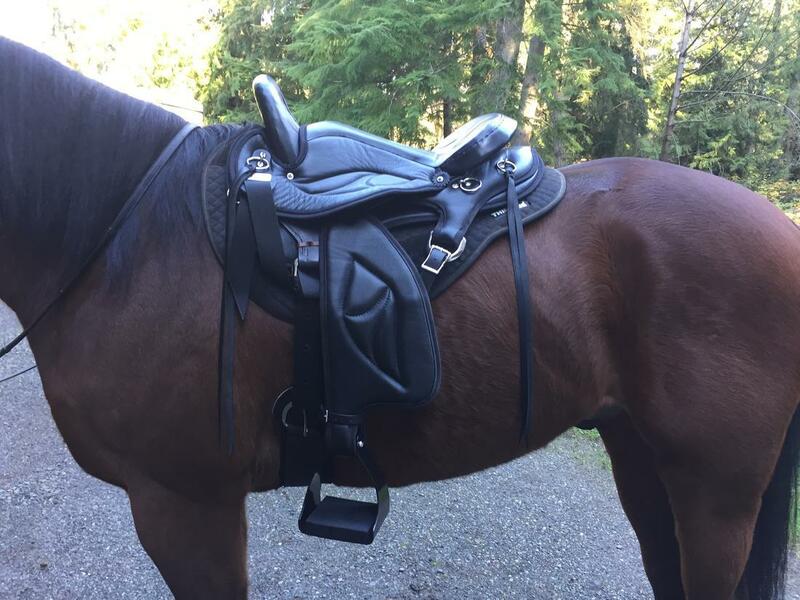 This saddle is light, fits Bourbon perfectly and feels great on my fanny. 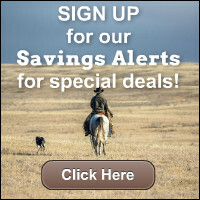 I loved it so much, I bought another one for my wife's horse, Finn. 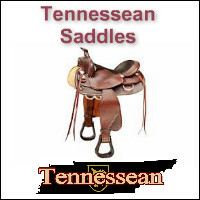 We are both now fans of the Tennessean saddle. Very nice, well made and worth every penny.